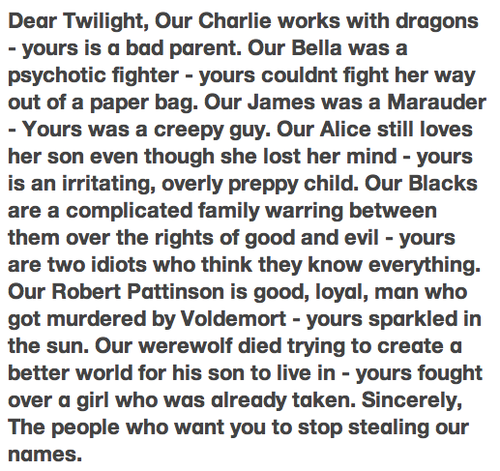 Harry Potter oder Twilight. (Read 1st) SO TRUE!. Wallpaper and background images in the Harry Potter oder Twilight club tagged: twilight twilight series harry potter book twilight vs. harry potter why harry potter is better.